– Our team of experts can help plan, design, and install a customized solution that best fits your needs. – Offering a wide range of arena footings that are safe, non-toxic and affordable. – We are qualified installers of Hoofgrid and can help you with all your drainage needs. 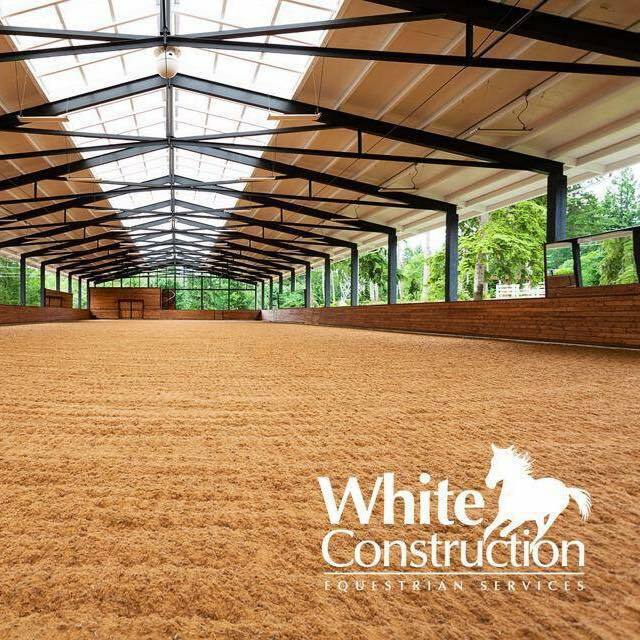 And can assist you with Clearing, Grading, Drainage, Equestrian Footing installation, Paddocks and Turnouts.